Otaez Mexican Restaurant is named after a small town in Durango, Mexico. It was known as Otaez Mexicatessen of Oakland, a small market with a kitchen known for serving traditional favorites to the locals of Oaklands Fruitvale District. 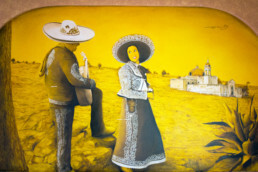 Otaez Mexicatessen was purchased by Jesus and Socorro Campos in November 1986. Jesus a cook in a local restaurant and Socorro a waitress for several years decided to join together, combine their ideas and open their own family owned restaurant, keeping the name Otaez Mexicatessen. Take your taste buds on an exciting journey through Mexico at Otaez Mexican Restaurant. 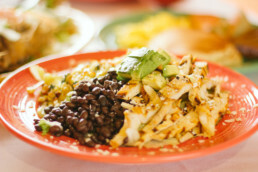 Enjoy great specials throughout the week on some of your favorite Mexican entrées from our extensive menu. 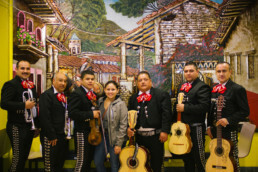 While you you eat our delicious Mexican plates, enjoy live mariachi, color interior and our friendly staff! 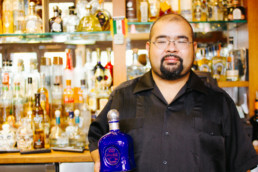 Join us Mon-Fri at 3pm to enjoy our full bar and our famous Margaritas!